While Surfrider and beach lovers celebrated earlier this spring when Congress finally agreed on a budget deal for FY 2018 that protects key funding for our coasts, we couldn’t rest long on the heels of this victory. The President’s Budget for next year (FY 2019) proposes massive cuts to key environmental and coastal programs, including a 23% reduction in funding for the Environmental Protection Agency and the complete elimination of the BEACH Act Grants program. As a grassroots organization fighting for the protection and enjoyment of our ocean, waves and beaches, the Surfrider Foundation leans heavily on EPA programs and regulations to ensure that the water that flows down to the beach is clean and free from pollution, and continued funding for the BEACH Grants program is critical to providing beachgoers with the information they need to avoid getting sick at the beach. Beach water quality monitoring and public notification programs funded through the BEACH Act are also necessary to protect public confidence in healthy beaches, which fuels coastal tourism and recreation economies that are worth over $100 billion and provide 2.15 million jobs nationwide (National Ocean Economic Program). With all of this at stake, Surfrider has joined forces with Environment America and Clean Ocean Action to draft a letter to federal appropriators in Congress asking them to reject these cuts and to support level funding for the EPA BEACH Grants Program in the FY 2019 budget. A total of 101 environmental, public health and research organizations that operate on the national, regional, state and local levels signed onto this letter of support, which was sent into both the House and Senate Appropriations Subcommittees for the Interior, Environment and Related Agencies. View letter here. While we were asking our coalition partners to rally in support of clean water and healthy beaches, there were champions in Congress building support amongst their colleagues to reject the administration's irresponsible budget cuts. On March 16, 2018, a bipartisan letter of support lead by Representatives Pallone and LoBiondo from NJ was submitted into the House Appropriations Subcommittee in support of continued BEACH Act funding. View the letter and see who signed on here. Senators Menendez, Nelson, and Merkley also lead a similar effort in the Senate in support of continued program funding. This year 28 Senators signed onto this funding request - a record show of support - demonstrating just how important clean and safe beaches are to coastal states. View the Senate letter here. Thank you to all our coalition partners and members of Congress who have been willing to Stand Up for Clean Water. Anyone can join us in support of beach water testing programs by participating in this action alert. 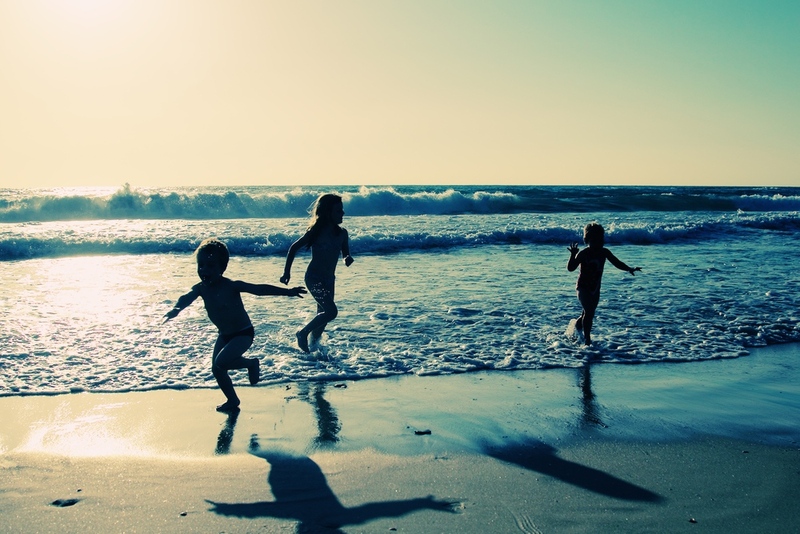 A day at the beach should not make you or your family sick!